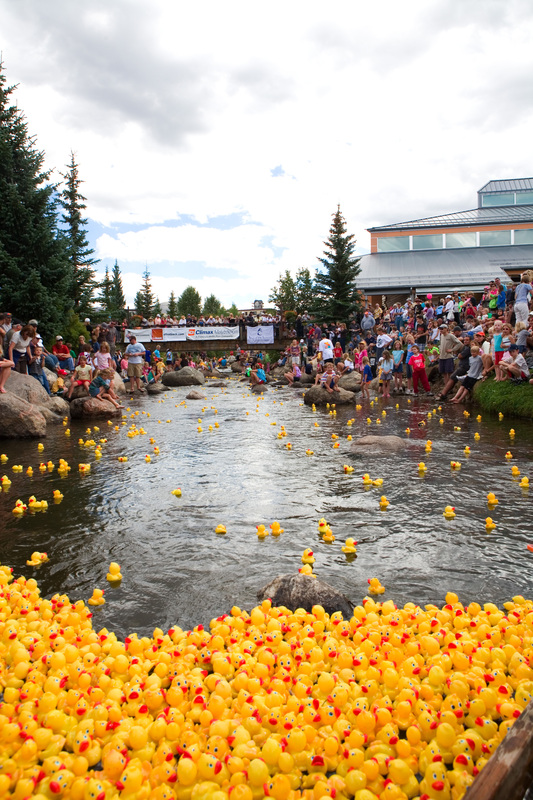 Labor day in Breckenridge is here! Don’t miss your chance to enjoy the warm weather before fall arrives with cooling temps and snow high on the mountain tops! Come meet us in Breckenridge for the last of summer in the mountains! For more information on Labor day happening click here! 5 MTB Trails to Hit this Fall! https://www.bestofbreck.com/wp-content/uploads/2016/08/Fall-MTB-Rides.jpg 1500 1500 Stefanie Van Der Kar https://www.bestofbreck.com/wp-content/uploads/2015/08/logo-332x156.png Stefanie Van Der Kar2016-08-24 19:53:312018-07-02 10:25:425 MTB Trails to Hit this Fall! It’s back to School and back to Ski season! Click on the banner below for our latest lodging deals! Colorado is known for many things including the Rocky Mountains, skiing, amazing scenery, the Broncos and so much more but did you know that summer in Colorado brings an explosion of color all around the state. It might come as a surprise if you are new to Colorado that there are literally hundreds of different types of wildflowers that pop up in the summer and they can be found everywhere from the lowest valley to the top of the highest peaks. In fact, one of the most wonderful sights are the littlest, tiniest perfect flowers that can found at the top of high peaks surrounding Breckenridge. Some of these flowers are perfect replicas of larger flowers, sometimes no larger than the size of a fingernail. 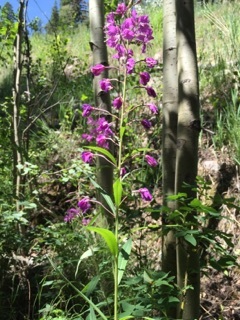 Of course there are plenty of larger flowers all over Breckenridge and the trails that crisscross the area. Here are four of our favorite wildflower hikes around Breckenridge. Directions: Drive to the south end of Main Street. Turn left at Boreas Pass Road. Turn left on Baldy Mountain Road. Trailhead is near the top on the left. Baldy Mountain is a wonderful, moderate, above tree line trail that is a perfect spot to see high alpine, tundra flowers. It is about three miles to the top and if you make it you will also be rewarded with unparalleled sweeping views of Colorado for miles around. Directions: Take the gondola from town to the base of Peak 8. There are a variety of trails to hike or take the lift and hike down. Breckenridge Ski Area is the perfect place for families to go and enjoy wildflower viewing. The ski area offers a mix of alpine forests and above tree line tundra and therefore a wide a varied selection of flowers. Another nice feature is that there is access to some of the lifts so there is the option to take a lift up and walk down. Of course hiking from, the bottom is always an option as well. Directions: Drive north on highway 9 from Breckenridge 9 miles to just past the Interstate 70 interchange. The trailhead is a short drive down the 3rd right turn off the traffic circle (if you pass the I-70 west ramp you went too far). Lily Pad Lake is the perfect hike for seeing forest and meadow flowers below tree line and Lily Pad lake is a wonderful site itself. The relatively easy 2-mile hike winds through forest meadows and patches of trees with a mountain stream running through it. It is a great location to see larger forest flowers. Directions: Drive north on Highway 9 and take I-70 east 2 miles to Silverthorne. Turn left off the exit and drive north on Highway 9 approximately 15 miles and turn left on Heeney Road. Continue on Heeney Road for 8.5 miles and turn left on Forest Road 1725 (Cataract Road). Follow the road to its end where the trailhead is. Cataract Lake is lower down in elevation than the hiking near Breckenridge. The trail offers a 2-mile loop that winds around a gentle slope on its west side and moves into a wetland where a mountain stream drains into the lake. The flowers in this area are large and beautiful. If you look up from the west side of the lake you can’t miss the large Cataract Falls in the forest above the lake. 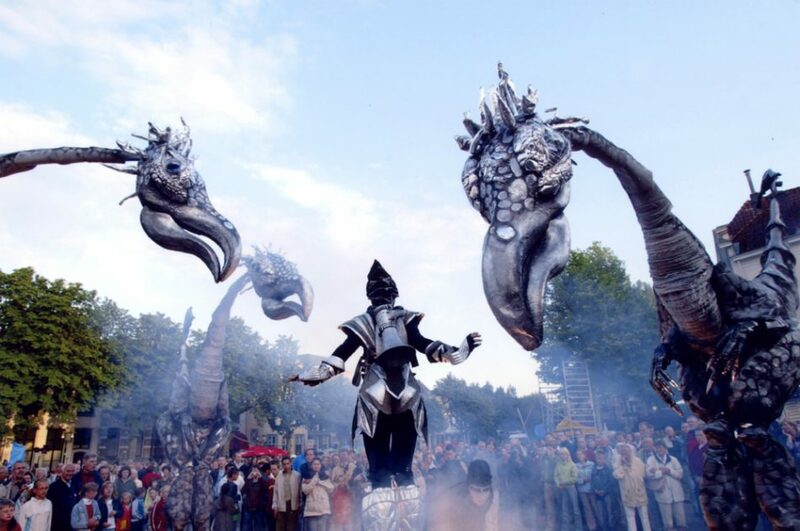 The Breckenridge International Festival of Arts is here! If you haven’t been to this event, this one you won’t want to miss! Check out all the happenings in Breckenridge below! For more information and specific events and times for the Breckenridge International Festival of Arts click here!